Travel with confidence in this versatile v-neck. 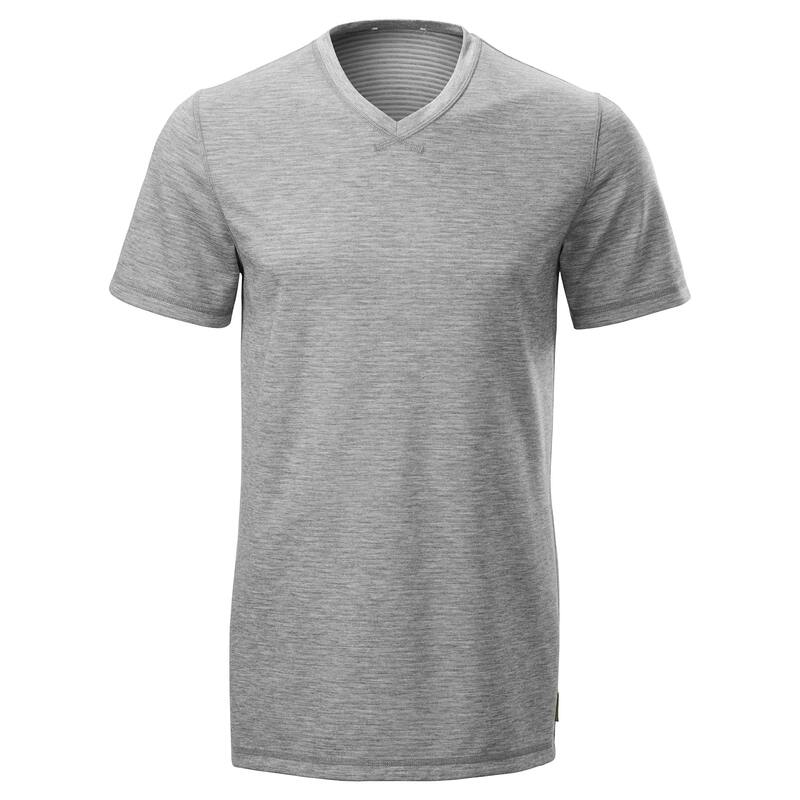 Our latest Adapt Men’s V-Neck T-Shirt is made from lyocell and REPREVE™ polyester created from recycled plastic bottles. Reverse it for two tees in one! Part of our Adapt Collection that won the drirelease™ 2017 Innovation Award – original apparel to make your travel easier.